The illustrations of the homes and lifestyle of early desert dwellers leap off the page, thanks to the magic of the pop-up illustrations. 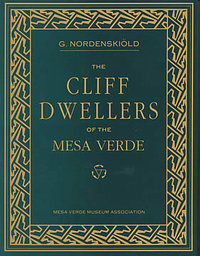 Watch as each building and pueblo comes to colorful life as each page is turned. 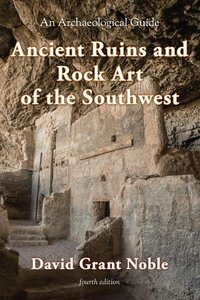 Readers will be fascinated by the intricate detail, as they move Hohokam ball players, Mesa Verde women grinding corn, or the bow of a hunter at Bandelier National Monument. 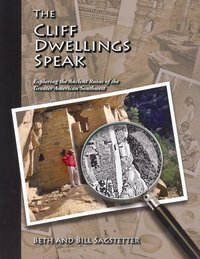 Ancient Dwellings will transport children and adults alike back to a time when the now-empty pueblos and cliff dwellings vibrated with life. 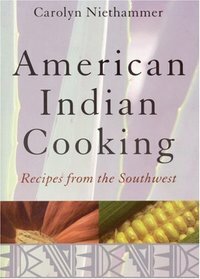 This intriguing book surveys the history, culture, and lifestyles of the ancient Indians of the Southwest through 101 questions. 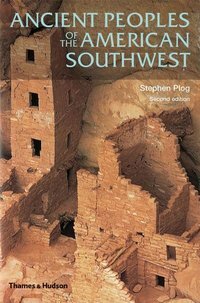 Who were the first people who lived in the Southwest? What did they do for fun? What were their houses like? Where did they go? 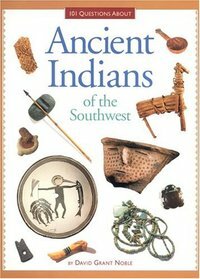 Learn how you are different from these ancient Indians—and how you are almost the same. Archeologist David Noble uses pictures of pit houses, stone and bone tools, pottery, musical instruments, and art to bring these ancient people to life. 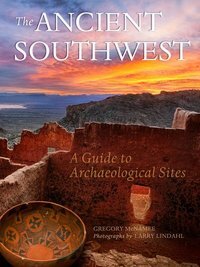 This is an excellent primer for learning about early people in the Southwest. Archaeologists on a dig work very much like detectives at a crime scene. Every chipped rock, charred seed, or fossilized bone could be a clue to how people lived in the past. 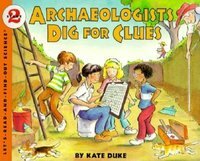 In this information-packed Let's-Read-and-Find-Out Science book, Kate Duke explains what scientists are looking for, how they find it, and what their finds reveal. Kids love to dig and discover! 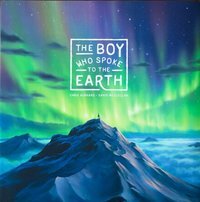 These 25 projects - drawing a surface survey of a site, constructing a screen for sifting dirt and debris at a dig, counting tree rings to date a find, and more - teach kids the techniques that unearthed Neanderthal caves, Tutankhamun's tomb, the buried city of Pompeii, and Tenochtitlan, capital of the ancient Aztec empire. Kids will delight in fashioning a stone-age tool, playing a seriation game with photographs of old cars, and using patent numbers to date modern artifacts as they gain an overview of human history and the science that brings it to life. 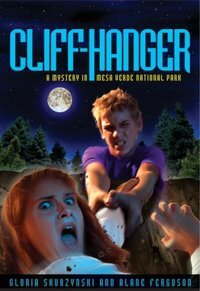 As this action-packed sequel to Bearstone opens, Cloyd Atcitty and his rancher friend Walter Landis are heading back into the mountains, this time chasing the old man's dream of finding a lost Spanish gold mine. But when Cloyd hears that a mother grizzly and her cubs have been sighted nearby, he immediately hopes it might be the mate of the bear he had tried to save from a hunter the previous summer. When the mother bear dies in a tragic accident, Cloyd realizes that if her cubs don't survive, grizzlies will disappear from Colorado forever. He refuses to leave the cubs, determined to stay with them until they can den. But with winter deepening in the mountains, can Cloyd himself survive? Spring has come to the muntains, and the bears have emerged from their winter's sleep -- all but the Great Bear, who sleeps on in his den. 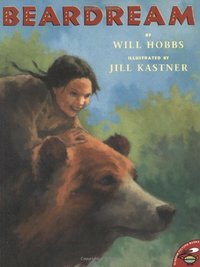 In the Ute village, a boy called Short Tail worries that the Geat Bear will starve if he doesn't waken. So Short Tail heads off into the mountains to rouse the Great Bear. But on the way to the Great Bear's den, Short Tail too falls asleep, and slips into a magical dream in which the Great Bear teaches him a wornderful secret to share with his people. 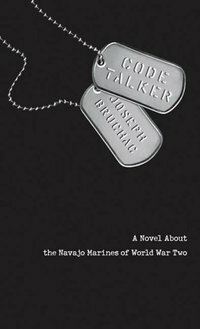 Will Hobbs's lyrical text and Jill Kastner's rich, evoctive oil paintings bring the story of a Native American tradition ot vivid life. Is that butterfly outside your window a Monarch or a Giant Swallowtail? What's the best kind of feeder for attracting birds to your backyard? This pocket-size, brilliantly colorful, simple-to-use guide is an ideal introduction to the birds of the Western United States. It contains dozens of full-color photographs that enable readers of all ages to identify the most common species; range maps; tips on attracting and observing firds; information on habitat needs, life cycle, food preferences; and much more. Make bird watching in Colorado even more enjoyable! With Stan Tekiela's famous field guide, bird identification is simple and informative. There's no need to look through dozens of photos of birds that don't live in Colorado. This book features 130 species of Colorado birds, organized by color for ease of use. Do you see a yellow bird and don't know what it is? Go to the yellow section to find out. Fact-filled information, a compare feature, range maps, and detailed photographs help to ensure that you positively identify the birds that you see. 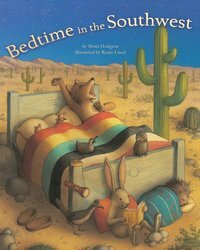 C is for Coyote is an exciting alphabetical journey through the Southwest. 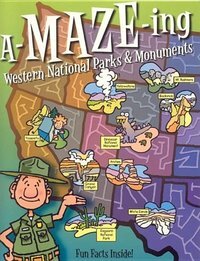 With a fresh approach to learning the alphabet using the fascinating animals and spectacular places of the region, this book is sure to delight. Fun and informative facts combined with stunning photgraphy make learning the ABC's more adventerous than ever before.